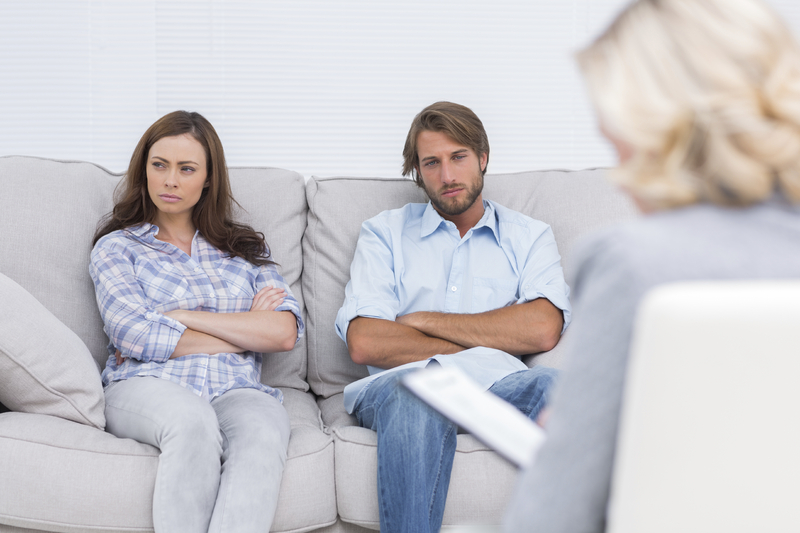 At the Law Offices of Amy M. Montes, we have experience in many aspects of the divorce process, from the very start to the end. With that being said, we have handled cases on the post-judgment modification of orders, such as in cases where you must modify the circumstances of your order based on changes that have occurred. Hearing that, many couples may think that they can take the other spouse back to court whenever they want, for whatever reason. Is this really possible? Can you be chained to your order for life or is there room for modification depending on certain issues? We can help you today. 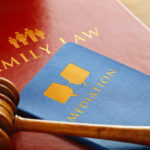 Modification after divorce is always a possibility, but that doesn’t mean you can return after every issue. If this were the case, modifications would simply turn into a challenge for the court and spouses would use it as leverage against the other spouse. First of all, to receive a modification in the first place, you have to sit down with your attorney and discuss why you are filing and do so with the court so they can assess whether or not a court hearing is necessary on these issues. Courts will always choose for spouses to communicate over issues that must be modified before they bring them to court, but sometimes court is absolutely necessary. To modify a court order, there must be something known as a ‘substantial change in circumstances.’ For example, what if the court previously told your spouse that they would have to pay more child support if they received a higher paying job? What if they obtained a higher paying job and you decided to modify? This would be a substantial change in the eyes of the court and they would have to recalculate the support amount. 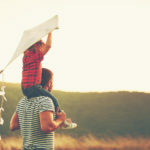 The same can be said for custody orders if one spouse relocates or has been abusive toward the children. Divorce is never an easy process and sometimes a modification is necessary after you believe everything is said and done. This is when it is a good time to turn to an experienced divorce attorney about your case. Call us today for more information on how we can help.